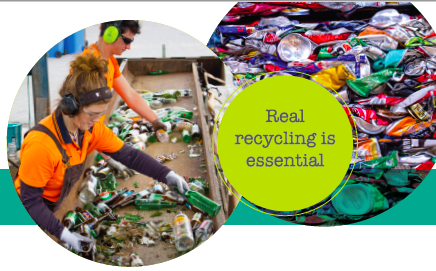 The team behind the Kiwi Bottle Drive have put together a great summary of what happened in 2018 in their first newsletter. You can download it here. 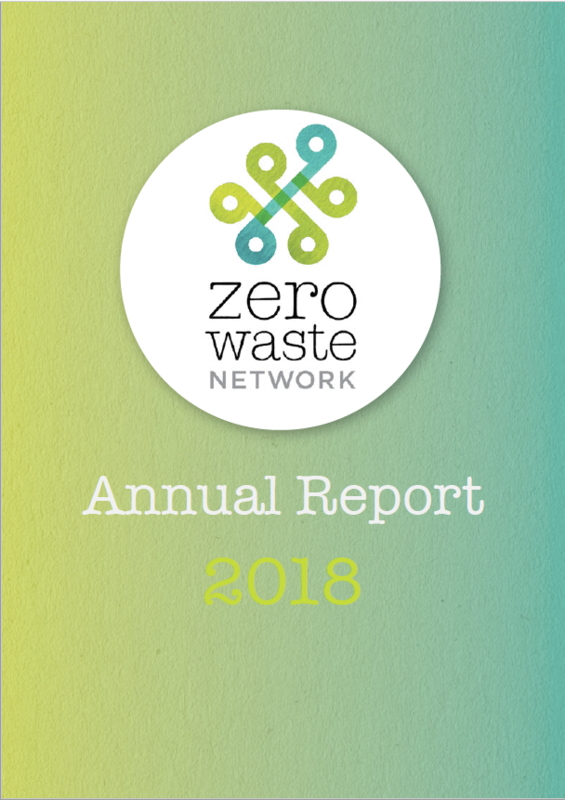 This years Annual Report is now out. You can read it here.